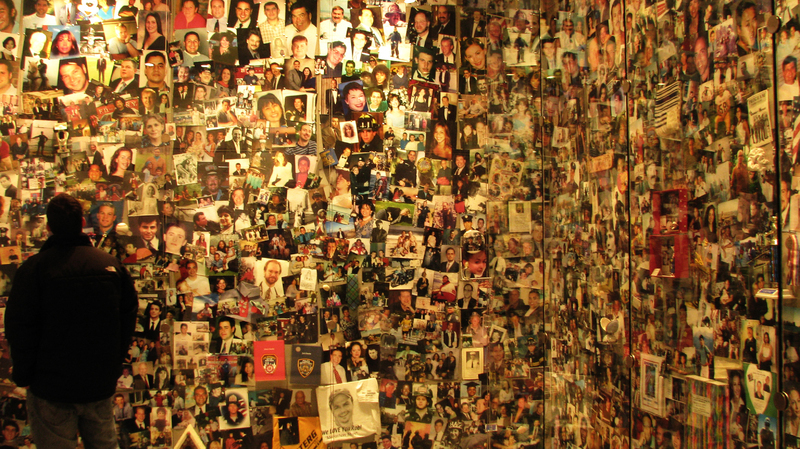 This is a picture from National September 11 Memorial and Museum (at the World Trade Center) in New York. It’s an attempt to preserve the memory of the victims of 9/11 attack. You can find hundreds of moist eyes searching for their lost family and friends on this board. The picture is taken in the Aperture Priority mode with contrast edited in photoshop.